It is the question I get asked quite a lot. If you like to eat sushi and you just assume that it is gluten free, you might be disappointed to realize that it is not so simple. There is a good chance that you can get sick from eating it out at a sushi place. Though I’m not a big fish lover (especially of raw fish), but I have come to love vegetable sushi. When I have read that even veggie sushi cold be problematic, I begin to research why something as simple as sushi cannot be gluten-free. Sushi – made of fish, rice, and vegetables, is a welcome gluten free choice on menus of many people. It is a great alternative to gluten-free fast food meals in my opinion. However, you must be aware of the concealed gluten traps that are often hiding in Asian food. Sashimi – that is basically a small piece of raw fish served without rice, is nearly always safe for celiacs. It is, however, important to keep away from cross contamination. Mainly from the gluten contained in sauces served with sushi. 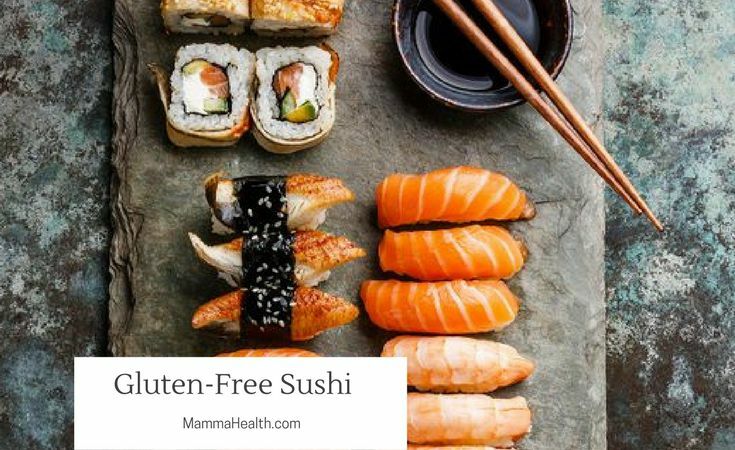 Nowadays many sushi restaurants are offering gluten-free items on the menus. 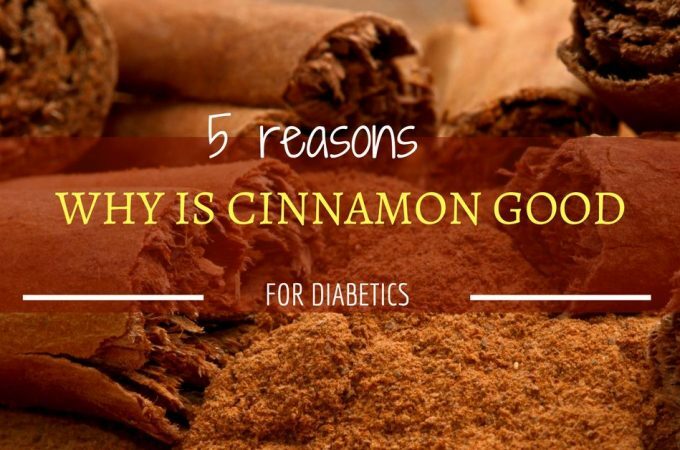 I have come across few very knowledgeable waiters who understood dietary issues with celiac disease and gluten intolerance. Sushi is naturally gluten-free. But if the restaurant decides to cut corners, they might be using cheap ingredients that contain gluten. Additionally, the risk of cross-contamination is high since many of the basic ingredients (for example soy sauce) contain wheat. 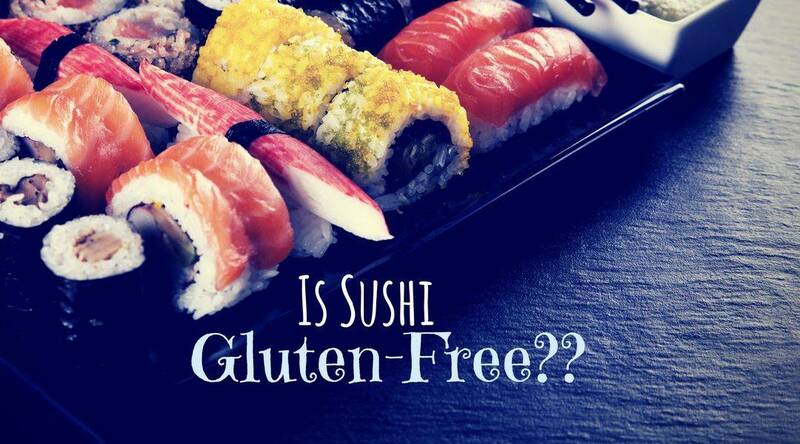 There are many sushi restaurants out there that are aware of issues for gluten-free customers. You may have a difficult time (as of my experience) trying to explain what your requirements to a server who isn’t well-trained on serving gluten-free clients. I for my part don’t feel safe eating in a restaurant where the staff doesn’t fully understand what it takes to cook gluten-free. Cheaper brands of grain vinegar contain gluten. Rice vinegar should be used for gluten safety. Imitation of crab meat is made with wheat. Sushi rolls are often filled with rice. Rice as a grain is naturally gluten-free. But when sushi is prepared, rice is often mixed with sugar and rice vinegar. Fortunately for us, both these ingredients are free of gluten. 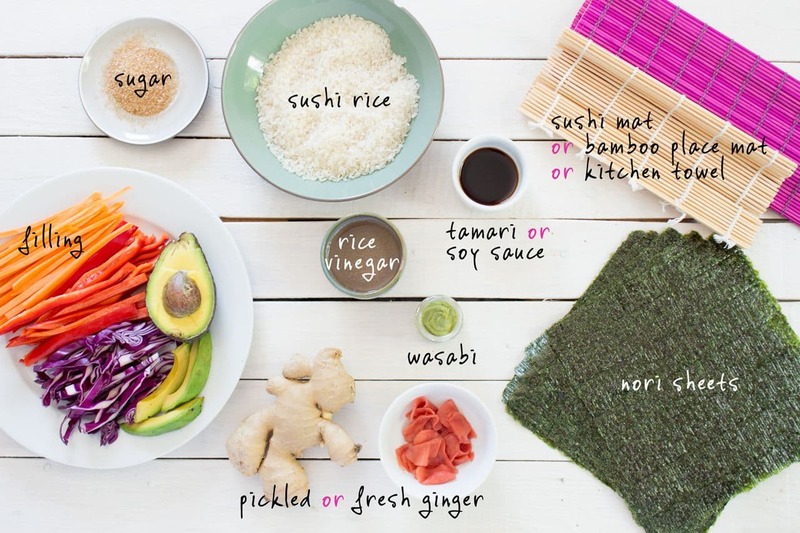 When you make your own sushi, use only gluten free ingredients. If you are eating out, ask your waiter if there are any other ingredients that may have been added to the sushi rice. Sushi is rolled in the seaweed sheets known as nori. These sheets are technically just a red algae that are edible. It is made by shredding and drying in a method that is similar to paper-making process. Salt and oil are frequently added for enhanced flavor. Sushi nori is gluten free as long as no additional ingredients were added to flavor – soy or teriyaki sauces. Original Japanese nori can be considered gluten safe. However, Korea-made nori can be flavored with soy sauce, therefore not gluten safe. Wasabi is from the roots of wasabi plant (Japanese horseradish) into a hot, green paste. Original wasabi is prepared from grated roots and is naturally gluten-free. But because wasabi is quite hard to farm, the original wasabi is available only at expensive sushi places in the US and Europe. Most wasabi available in the North America is a readymade product that usually sells in tubes resembling a toothpaste. Readymade wasabi is typically made from these ingredients: part wasabi, mustard, horseradish, food safe colorings, and starch as a filler. Wasabi that contains tapioca or corn starches is gluten free. Some brands, however, use wheat starch that is definitely not gluten safe. Before you eat wasabi in a restaurant, ask if the premade wasabi has been used. 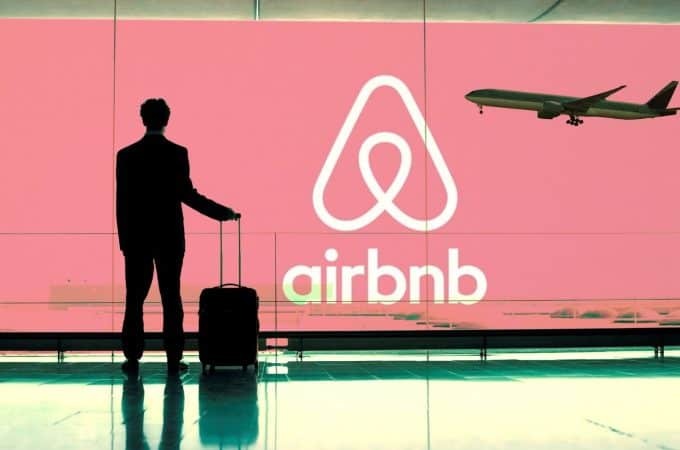 If yes, inquire about the content before you order it. A small bit of wasabi usually lies between the rice and the fish. If it is not gluten free, request it to be excluded out of your meal. Sauces are where things can get complicated with sushi. Sauces commonly used for dipping sushi – both soy sauce and teriyaki sauce contain gluten. Also, the barbecue sauce used in sushi rolls that contains eel also may have some gluten. It is a good idea to ask your server or waiter when eating sushi at a restaurant, which sauces are used to prepare the rolls. If you have any suspicions, just skip what you are not 100% sure about. While gluten-free products are becoming more commonly accessible, most brands still do contain gluten. As an option, there are some gluten free sauces that you can purchase yourself. Soy sauce is probably the most widely used ingredients in the Japanese cuisine. It gives that lovely savory flavor. But, unfortunately for us, soy sauce includes roasted wheat beside the fermented soybeans, salt and water. Tamari is a healthier alternative to a sushi dipping sauce. It is also made from similar ingredients: fermented soy beans. It is quite similar in taste, although it is not as salty as soy sauce. 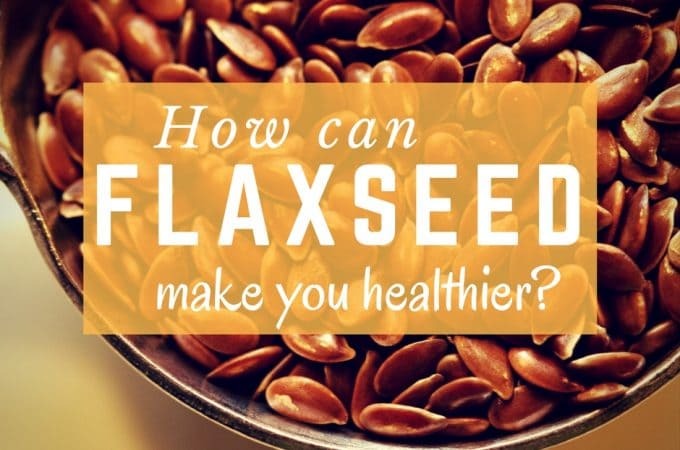 As tamari is usually made with no wheat it is safe for a celiac diet. Like with all ingredients, however, you should always read the label carefully to make sure it is safe for you. Pickled ginger (gari) is another common sushi ingredient. It is frequently eaten between sushi dishes as a cleanser of palate. Some brands use malt vinegar based on barley and thus not without gluten. Check the label to make sure you use the correct brand. Cross-contamination is certainly a problem when eating out. Regardless of what kind of food you are getting. With sushi, for example, you run the risk that your sushi was in contact with traces of tempura flour during the preparation. It could have been on the cutting board, or on a blade of a knife that was used to cut wheat-contaminated sushi. All these factors that you have no control of can lead to serving you traces of gluten in your sushi. 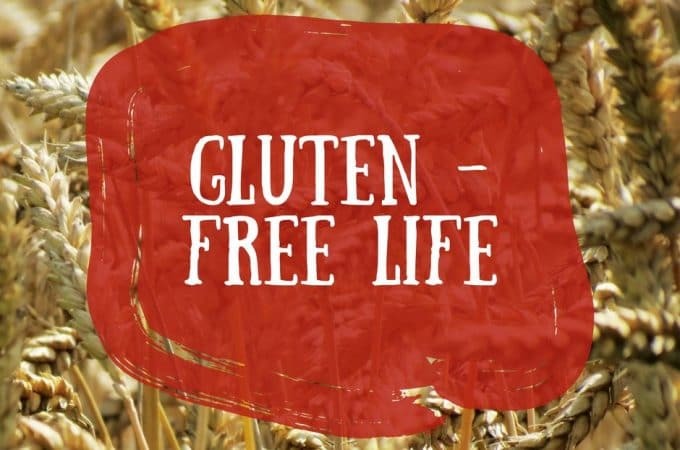 Make sure that you speak with your waiter or chef beforehand if you suffer from celiac disease or a gluten intolerance. Simply to ensure that your sushi will be prepared with a clean knife and a cutting board. 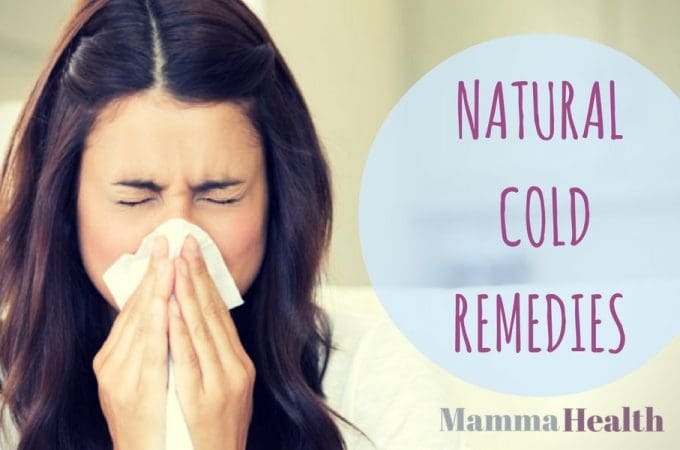 Explain to them politely that you have a condition that has to be taken seriously. Many food preservatives and colorings are wheat-based. If possible, check out the label on the package. The better sushi restaurants make their own condiment from fresh ginger, sugar and vinegar. They will be capable of telling you exactly what ingredients have been used. It is not difficult to make your own gluten-safe sushi at home. With a rolling mat, nori sheet, rice and some fillings you can impress your family and enjoy it without any worries! After all the research about the gluten-free sushi, I decided to give the sushi-making a go. I used some leftover rice from the fridge. Though it was not perfect, the result was tasty and safe. It is just an easy way to have a gluten free sushi experience. Read on to find out how to make sushi at home. Prepare sushi filling and place in equal-sized strips for a quick and easy assemble. Take out the nori seaweed from the package and place it shiny side down on a bamboo mat. Place a thin layer of rice on the nori sheet. Leave roughly one-inch gap on the edge of the nori on one side. Layer the sushi fillings about one inch from the border that is facing you. Use the bamboo mat to help keep the rice and ingredients in one piece. Carefully bring the edge of the roll over the filings. With one hand, push the sheet in as tight as you can. Continue to roll the sushi using the mat. Once you finish, give the roll a moderate squeeze just enough to ensure that it will keep the shape. Unroll the bamboo mat and place the finished roll onto a dry cutting board. Using a sharp knife, cut the roll first in two halves. Then cut those two more times into the 8 pieces. 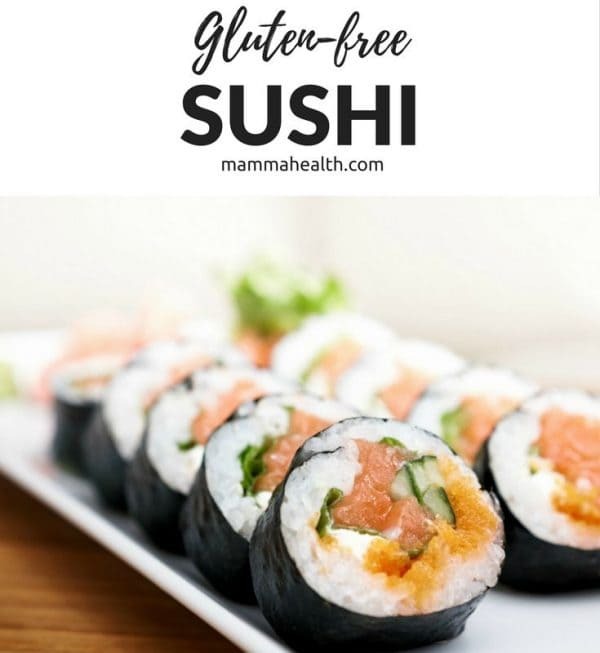 Enjoy your gluten free sushi! It is OK to use ordinary rice.